I saw the Sony Bravia KD-43XF8505 at the store the other day and the only thing that I didn't like so much was the stand, I think it was way too big and probably a bit high (it looks solid though). Sony KD-43XF8505 costs around $700. It is not the cheapest around but you get what you pay for - quality. On European markets the price is around 600-650 Euro. 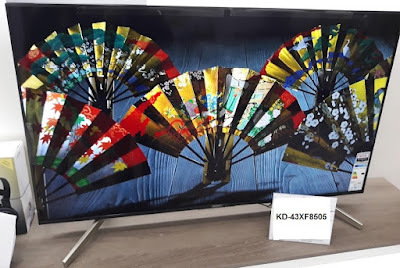 As a cheaper alternatives I would suggest you to check the Sharp LC-43UI7352E 4k Smart TV which is a great TV for the price but in regards to picture quality it is miles away from the Sony KD-43XF8505 (liked the Harman-Kardon sound though). Another alternative would be the LG 43UJ635V, one of my favorite 43 4k LED TVs. 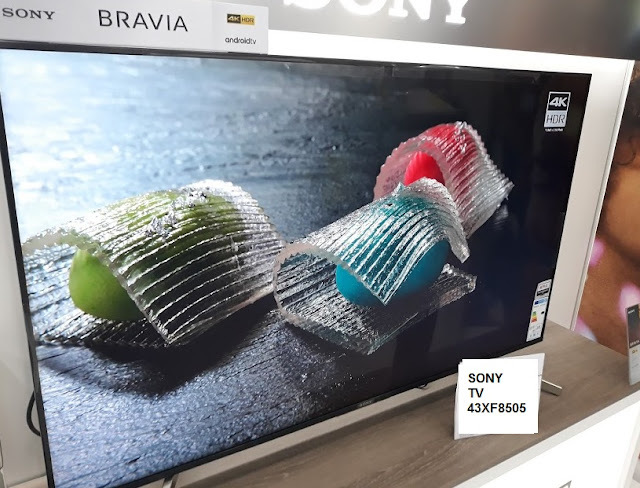 Thank you for checking my Sony Bravia KD-43XF8505 TV review and my personal opinion about this premium television. I hope you found this consumer information useful. Feel free to ask me any TV related questions in the comments below, I will be more than happy to answer.